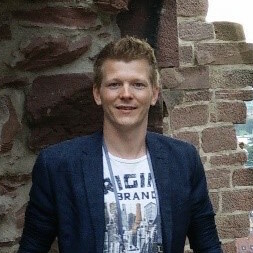 Pim van der Hoorn is a postdoctoral researcher in the DK-lab. Here he works on mathematical foundations of network science, using probability theory, statistics, random graphs and graph limits. The two main pillars of his research are developing mathematical frameworks for statistical analysis of networks and understanding emerging geometry in networks. Pim received his Ph.D. from the University of Twente, the Netherlands and his M.Sc. in mathematics from the University of Utrecht, the Netherlands.